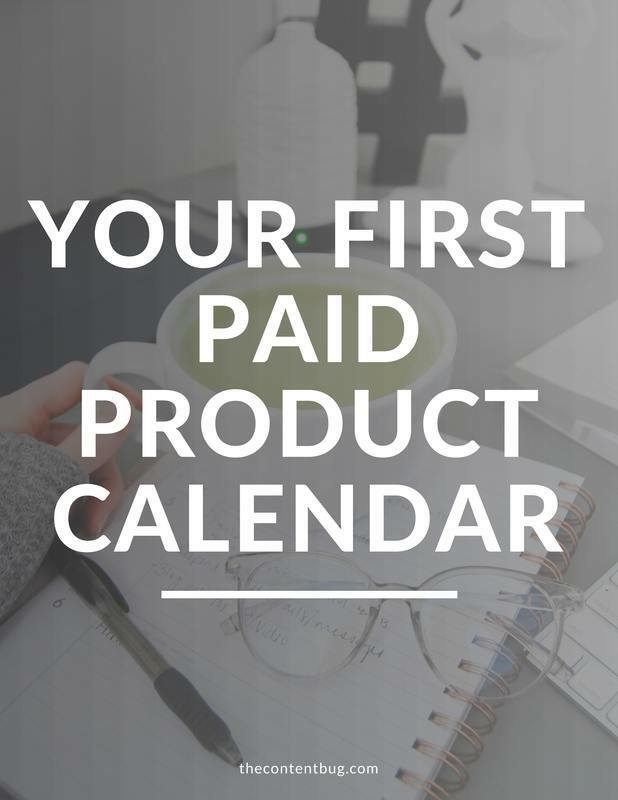 Enter your information to get the Paid Product Calendar! Wooo! Now head on over to your email to get claim your free download.